Manchester United’s interim boss Ole Gunnar Solskjaer has said that Fred will get the chance to prove himself during the remaining months of the campaign. 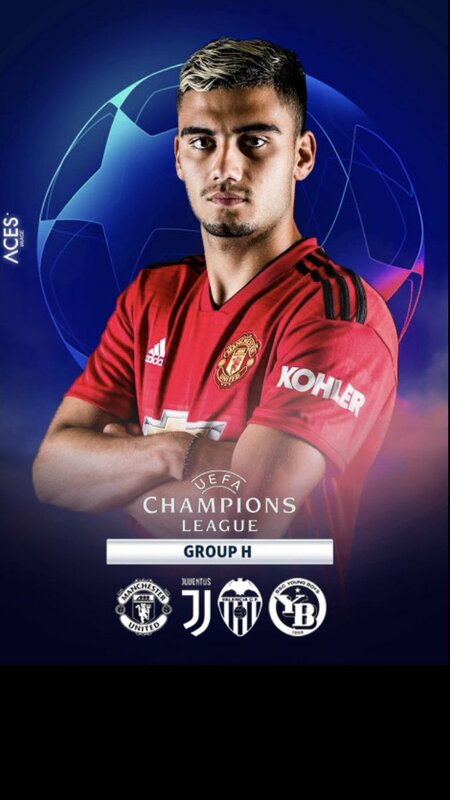 The Brazil international has barely featured for the Red Devils since Ole took charge in December but he stands the opportunity to start during the midweek league fixture at Crystal Palace. Arsenal’s win over Chelsea really did up them in the conversation for a top spot finish this term. They could get one better if they add the FA Cup but Manchester United are the next hindrance they must overcome. Since Ole Gunnar Solksjaer took over the helms at Old Trafford after Jose Mourinho’s exit, there has been a good feeling around the club resulting to back to back victories in all competitions. The team has won all of their past seven games, and would be seeking to add Arsenal in the list of casualties. Everyone is excited to for the premier league and their love for the premier league is immense but the price of an average ticket is really surprising for the whole community of premier league. The fans who want to watch the match of the premier league are paying an average of £31, which was revealed by a study conducted by one committee. 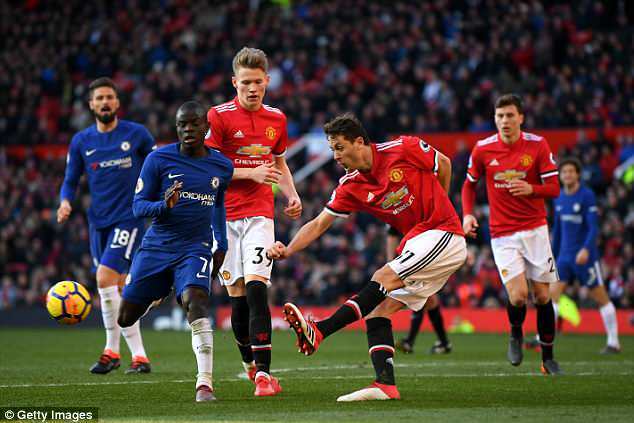 The research was conducted by the Premier League along with the company EY which provides professional services on the basis of data compiled after collecting from all the 20 clubs. All the price points of season tickets and match day were included for the present 2018-2019 campaign, besides the number of tickets sold at each price level. After assessing all these points, the research study came to the conclusion that an average ticket for premier league amounts to £31. And the most surprising part is that more than 50% of the tickets are sold on less than the listed price because of the huge discounts and concessions offered by the respective venue. A lot of speculations were raised regarding the prices of the ticket before the beginning of the premier league but all of them have come to a damp squib after the data revealed by this study. Northern London Unai Emery remodeling goes smoother than expected; it is unbeaten since August London. The Premier League season is only a quarter of the way, but in northern London, Arsenal will celebrate. 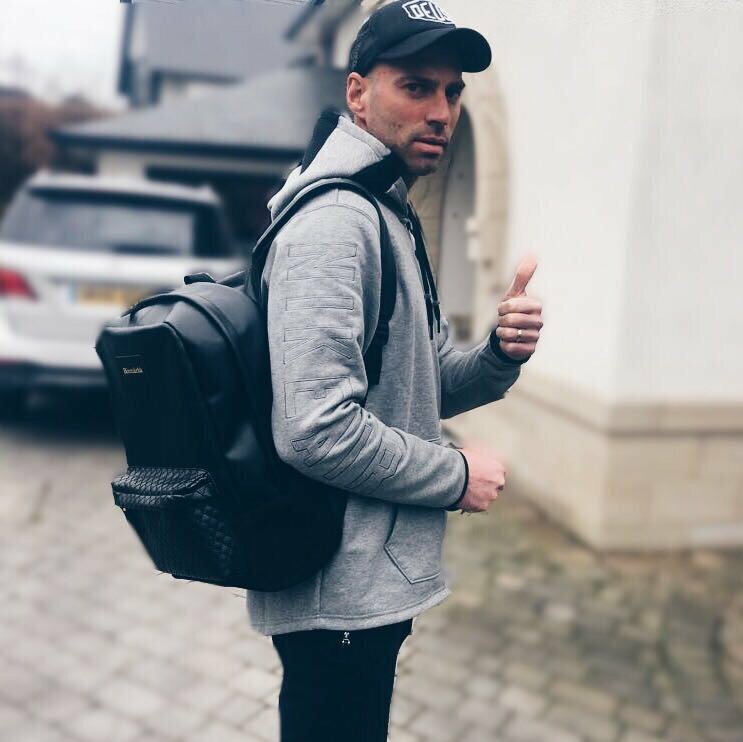 This is because fans are aware that there is already something special about this campaign, something that was far from guaranteed: This Arsenal season is not a disaster. Seems more solid than they have this year, Gunners made 1-1 on Saturday to tip pursuing Liverpool to expand an effortless struggle in nine matches in the league that dates back to August. They are six points from first place and stuck in the desire for the top four finish. All of them deliver the test “not a disaster” with flying colors. 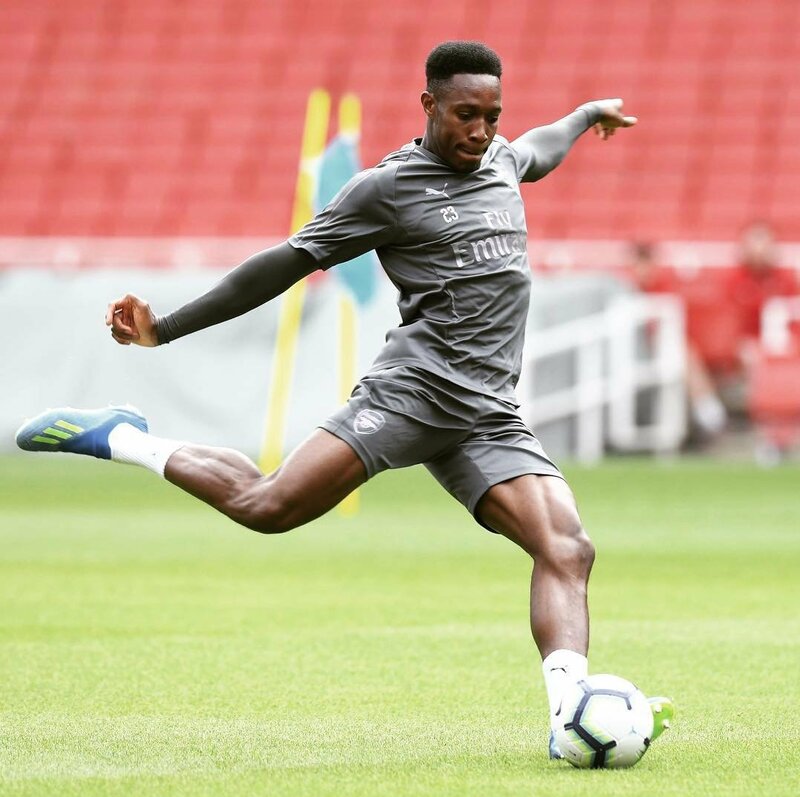 Welbeck may have played for only a total of 41 minutes in the Premier League this season, but he is waiting for his chance to play again as he stays on board with Unai Emery. 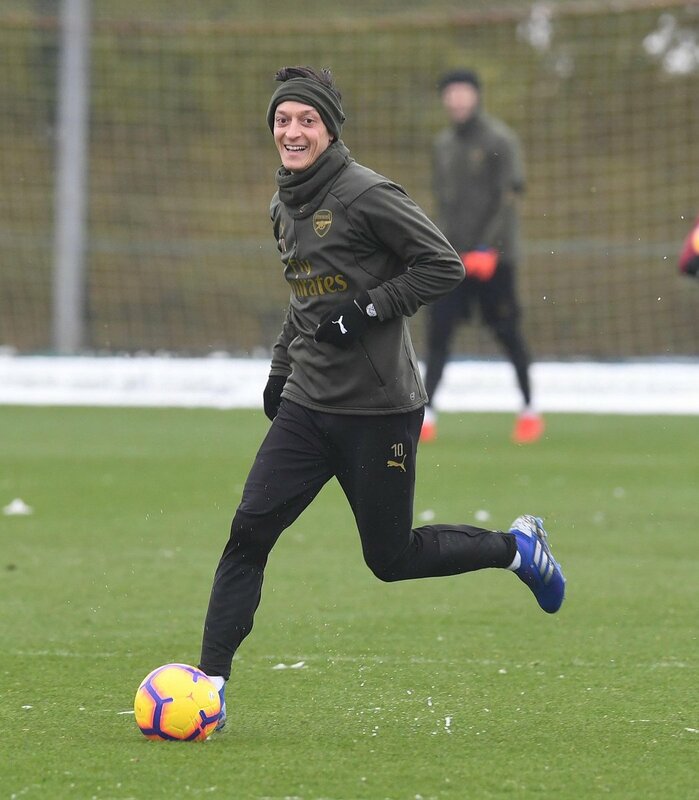 He has a regular role of a first team member with Unai Emery and he is happy to wait around for gaining a role in the Premier League. Welbeck was able to showcase his forward playing skills when he scored twice on Wednesday. He sent Gunners running into the fourth round in Carabao Cup and hence, for Emery he was a good option as a forward. Being a 27-year old player, he is yet to start in Premier League games this season. 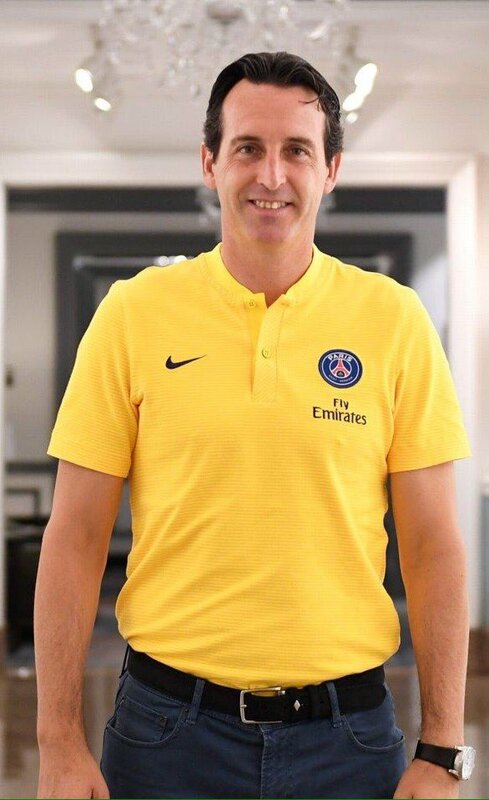 Emery is pleased, however, with the contributions he is making.